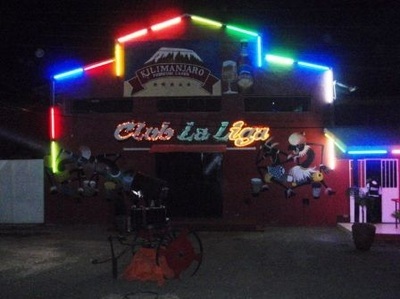 La Liga Night Club – is the largest and the most famous nightclub in Moshi. 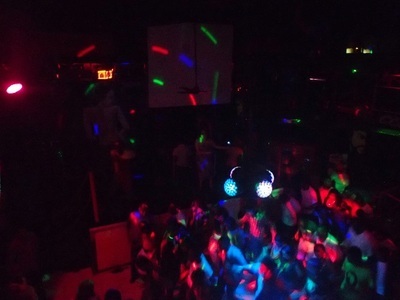 Here you will find parties on Fridays and Saturdays. Drinks are priced slightly higher than in other places, but because of good parties, you should go to La Liga at least once. You can go there easily by taxi. 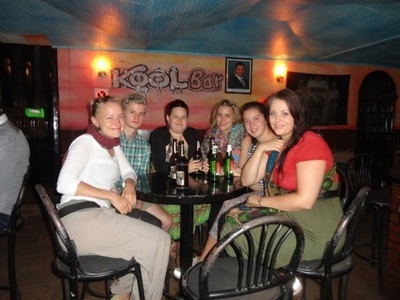 Pub Alberto – is a nightclub in the center of Moshi town. Here you can meet local people and get food late at night. Usually from Friday to Sunday Pub Alberto is quite full. This place is also closed on Mondays. 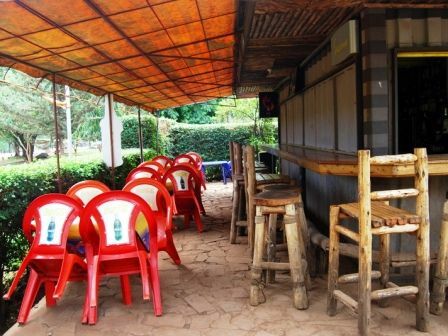 Makumba – is a bar where you can sit and chat with your friends. The bar has a terrace and a lot of table groups inside and outside. This is good place to start the evening and for people who like to sit and chat. 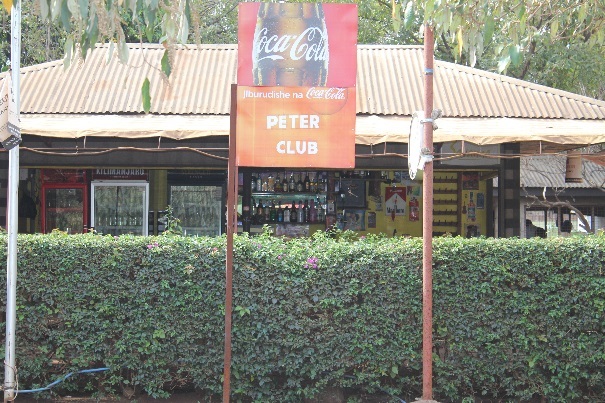 Peter’s Club – is nice bar just outside the center of Moshi. It is a place for locals, where they sit and talk on issues. There is music on the background and drinks are cheap. 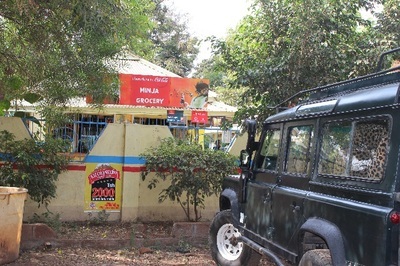 There is also a kitchen, where you can find something to eat. The bar is open every day. 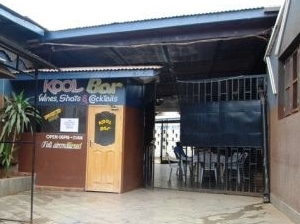 Kool bar – is a bar next to the Pub Alberto. Here you can meet local people and play snooker. It is nice place to relax with your friends and start your evening. 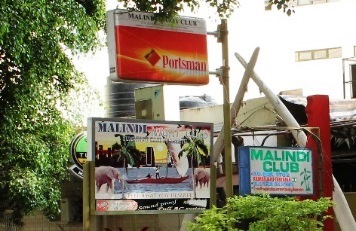 Malindi Club – is a nice club in the center of Moshi. Here you can have cold drinks, good food, meet local people and just hang out with your friends. Here you can listen live music every Friday evening at 8:00 pm and sing karaoke every Saturday evening. Minja Grocery – is a local bar with local prices located at Majengo. 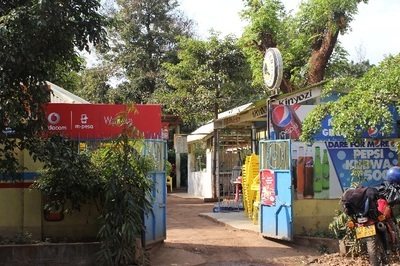 There is also a restaurant with local foods. It is special place for local pork (Kitimoto). 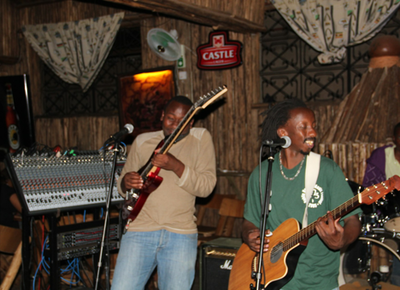 Pamoja Bar and Cafe – is a bar where foreigners, expats and volunteers meet each other’s. It is a nice place to relax with your friends and have soft drink, beer or cocktail.